We’ve all probably seen how Nokia puts it’s devices through multiple types of test.. but we’ve never seen how Blackberry does theirs. 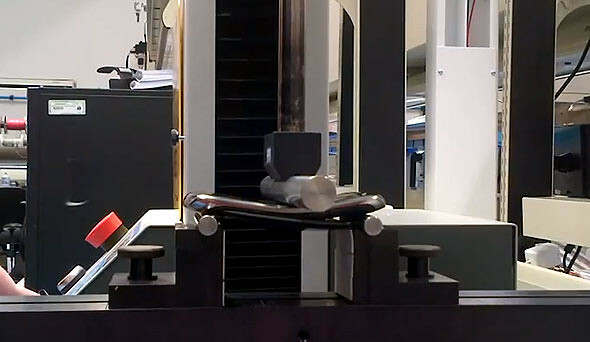 Now Inside Blackberry has posted some videos showing how BlackBerry smartphones are tested for durability. From the water test to drop tests to bend test, the people at RIM ensures that the devices you are using now can withstand the strain of daily use. Check out the videos below to have a look at the 3 tests.